Restore lost power and fuel efficiency! Positive Performance Center in Wilmington, Delaware offers off-vehicle Electronic Fuel Injector cleaning and flow-testing. We serve customers in our local area, as well as customers anywhere in the U.S. via our convenient ship and return service. Why test & clean fuel injectors instead of replacing them? Simple. Our process can save a considerable amount of money. Call your local parts supplier and price out a new set of injectors. Then check our fuel injector service prices and do the math! And because we bench test using state-of-the-art equipment, we can accurately observe and measure injector performance in ways that are impossible to do while on the vehicle. Electronic Fuel Injectors rarely die, they usually just get dirty. In most cases dirty fuel injectors will not have to be replaced. Your existing injectors can be reconditioned to operate at the very same level as new ones – for a fraction of the price! 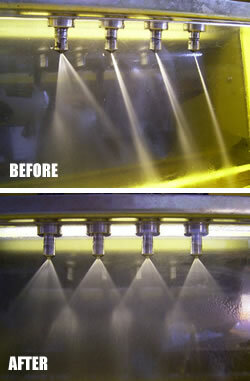 How often should fuel injectors be cleaned? Servicing injectors at least once a month will assure balanced fuel flow and top performance! Marine injectors should be serviced on an annual basis. Engines that sit without use tend to experience more injector problems than engines used regularly. If your car or light truck has over 60,000 miles, your injectors should be serviced. We receive excellent feedback from customers who report that our service has restored lost power, drivability and fuel mileage. Our service will balance fuel delivery from cylinder to cylinder and correct the spray pattern. 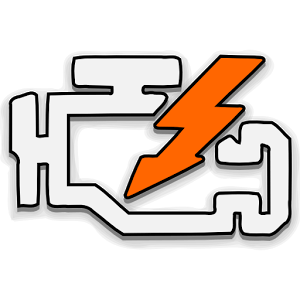 Ever have a vehicle that’s just not running properly? You’ve done all the normal maintenance. Maybe you put in a new O2 sensor, but the idle quality and highway performance is still not what it should be. Poor fuel injector performance may be the problem. Send them to us. We’ll flow test your injectors and report the results. 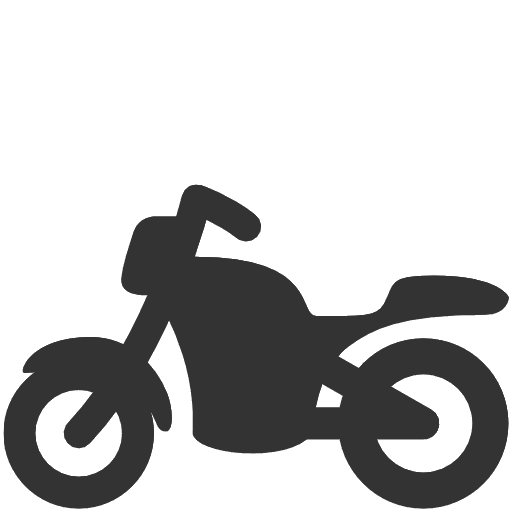 Don’t Guess – Let Us Test! Clogged, leaking or dirty fuel injectors have the potential to cause sudden, expensive engine failure. Proper fuel injector maintenance will help avoid these costly repairs. Don't wait!